Our founder, William Grant had a vision of creating the best dram in the valley, and he was relentless in the pursuit of this dream. Five generations down the line and 128 years later, his legacy lives on. William Grant embodied the spirit of a true pioneer and Maverick. It is his vision that gave us the award-winning whisky we enjoy today. In the spirit of the Maverick, we embarked on a journey to discover the ultimate game-changer, the modern-day maverick , who like William Grant, challenges convention, takes an idea beyond the norm to change the status quo. The nationwide search had hundreds of hopefuls submit their entries from entreprenuers to creative innovators. 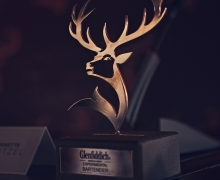 After 4 weeks and hundreds of submissions, three finalists were chosen for the public to vote for the ultimate Glenfiddich Maverick, a title that young entrepreneur Inga Gubeka earned. After brief flirtations with graphic and interior design at university, Inga Gubeka decided that he wanted more. He wanted to create something ‘out of this world’, and with that vision in mind, he went on to establish his own company- Indalo Décor, where he creates luxury goods including wooden bags, leather items and accessories. Inga’s main source of inspiration was taken from all that surrounds him on a daily basis. 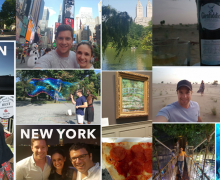 Inga: "South Africa has something special due to our diversity, rich culture and history. There is so much inspiration that can influence our creative ability." Much like William Grant, Inga took a brave step towards crafting his bold vision. 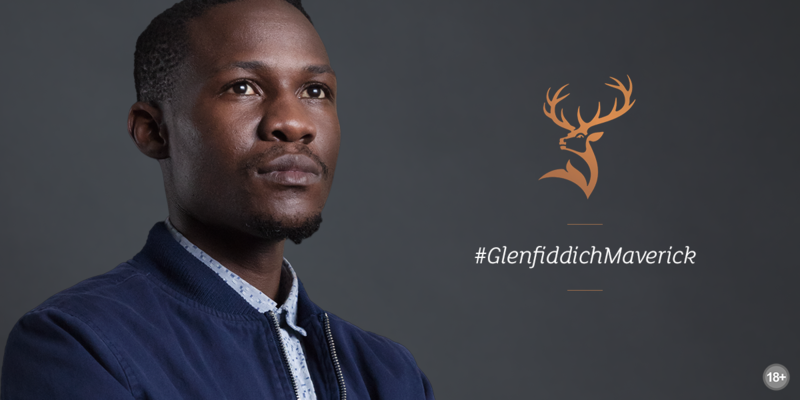 It is for this reason that we believe Inga is a true #GlenfiddichMaverick. 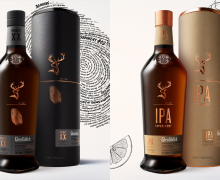 As the first #GlenfiddichMaverick, Inga was honoured at a private event in Johannesburg and received a bespoke bottling of Glenfiddich, selected by him and named in his honour.